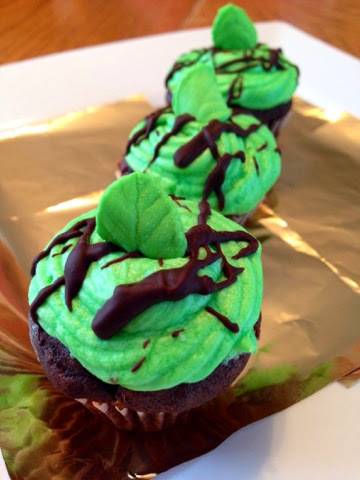 Whether your Irish or not, we all know what it means when we see those famously green desserts popping up during this time of year. We also know that chocolate and mint is not only delish but a perfectly paired combo for that oh so festive green holiday...hint hint...St. Patrick's Day of course! This ridiculously delish recipe with its own unique and tasty eliminates makes you think of the timely festivities that await you. With its moist vegan chocolate cake and creamy dreamy vegan minty buttercream, it sure to make you crave some more...and maybe a green beer or two. This recipe shows you how to make a traditional March time dessert that makes us think more green...and I don't mean environmentally green folks. You won't know where to stop with the recipe ideas that could be after trying this one. 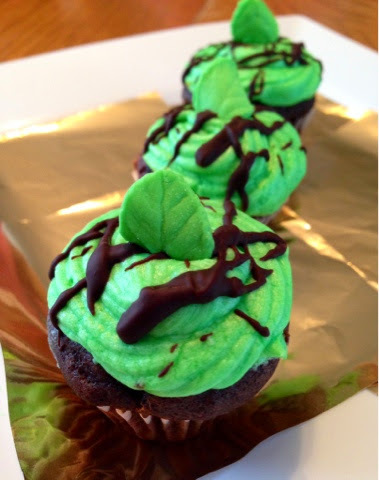 Serve the cupcakes along side vegan milk and enjoy over and over, not just for St. Patrick's Day...ANYTIME! You will be saying "top of the mornin' to ya" from now on! Enjoy! Liberally grease cupcake tin, line with paper cupcake liners, and set aside. 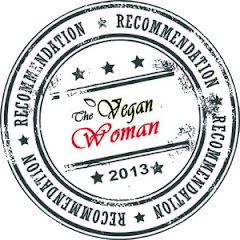 In a 2 cup measuring cup, add vegan milk and vinegar, mix and set aside to allow to curdle. 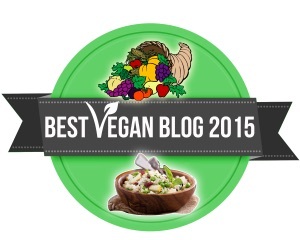 This makes a vegan buttermilk. 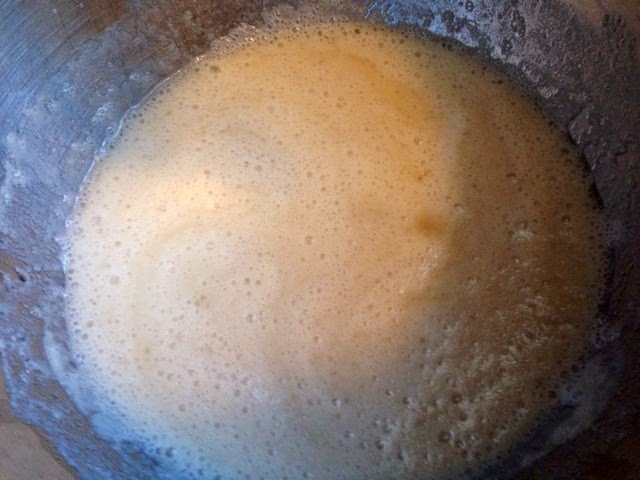 The mixture takes 5 to 10 minutes to curdle properly. 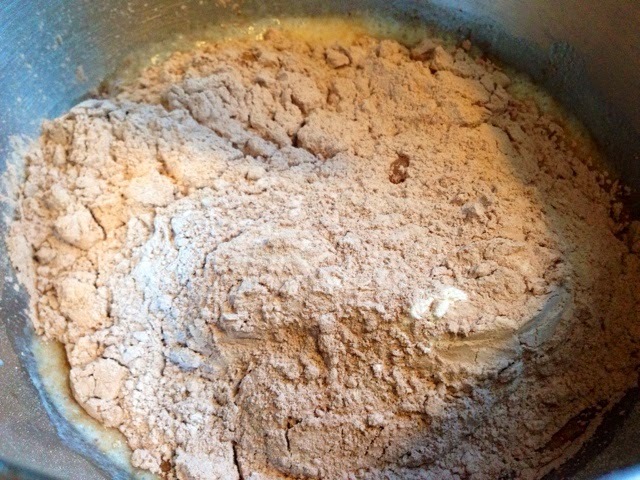 In a large mixing bowl, stir together the flour, sugar, baking powder, cocoa powder, baking soda, and salt. 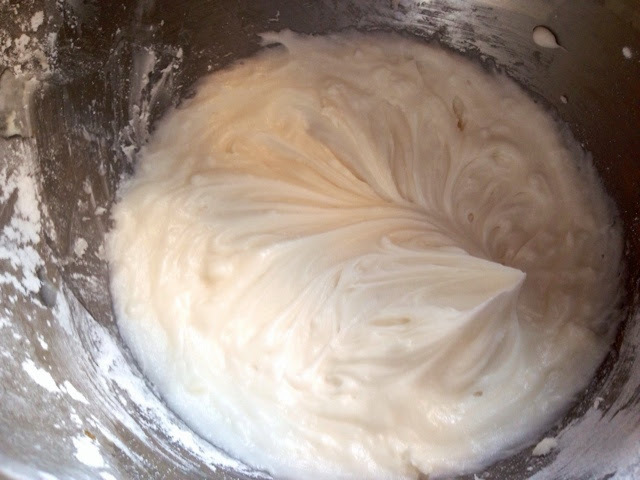 In another mixing bowl whisk together the ready to use vegan buttermilk mixture, oil, and extract. 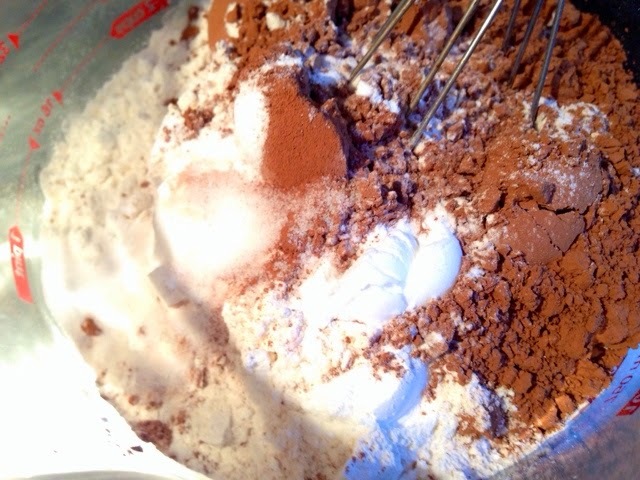 When ready to blend, beat until smooth using a hand or stand mixer. Stop and scrape down the sides of the bowl as needed. 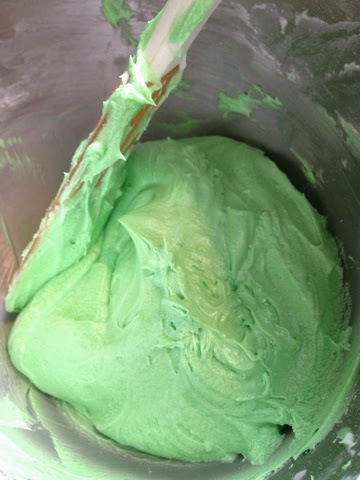 Once the ingredients are combined, set aside to rest for 5-10 minutes the mixture gets a little thicker while it rests. Its not required, but it is a very nice outcome. Once the mixture is ready to use, fill the prepare and lined tin with batter using a 1/4 cup ice cream scoop for even measuring. Bake for 15 to 20 minutes, or until a toothpick stuck in the middle of a cupcake comes out clean. 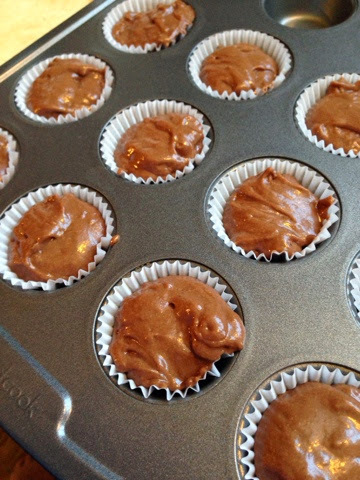 Let cool in the pans for 5 minutes, then remove cupcakes from the pan and place on a wire rack to cool completely. Once the cupcakes are ready to frost, make up the frosting and frost liberally. 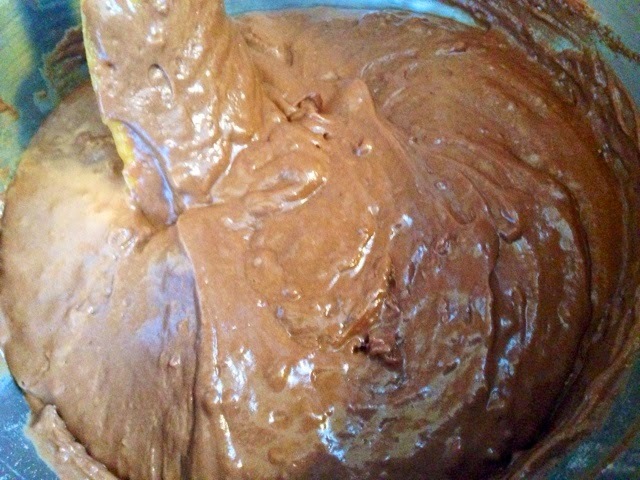 Add optional vegan chocolate, sprinkles, sugar leaves as desired. 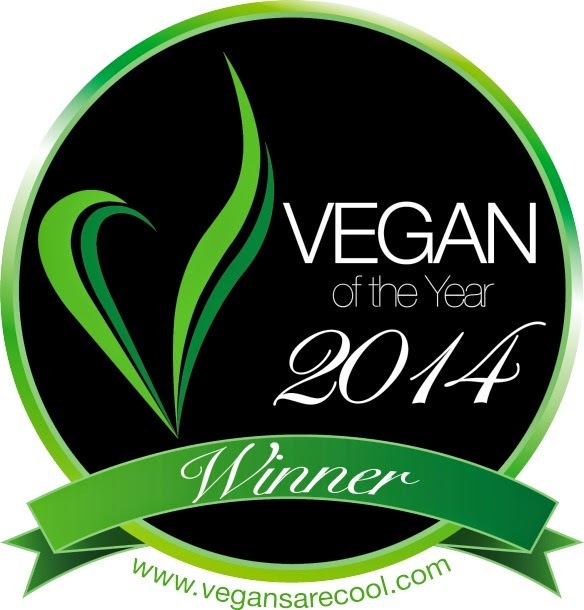 Serve the cupcakes along side vegan milk and enjoy over and over anytime! Enjoy! 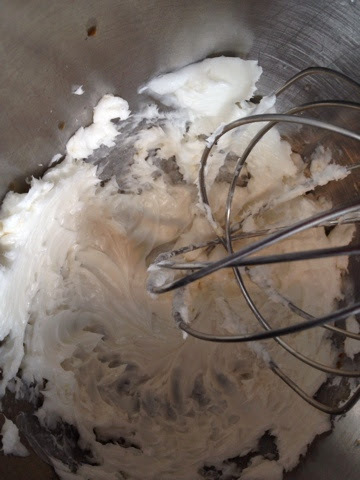 Beat together the shortening and margarine with a handheld beater or stand mixer. 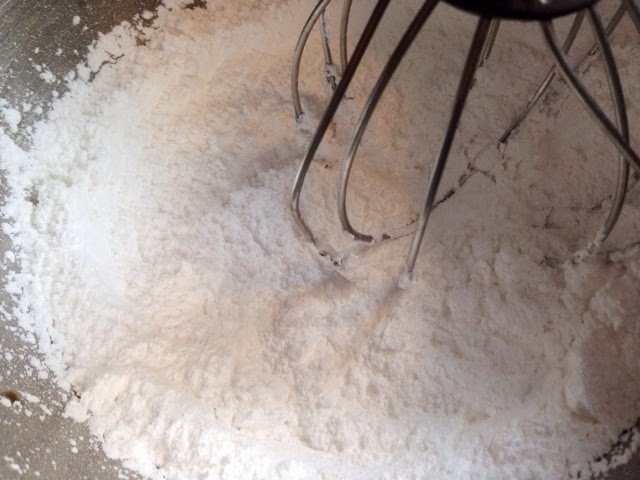 Add the powdered sugar and beat until completely light and fluffy, about 5 minutes. Add the vanilla and malt powder and beat for another 2 minutes. Fill the pastry bag and poke and squeeze out about one tablespoon into three locations in the underside of each cake. *Garnish with 1/2 cup melted vegan chocolate and sprinkles or sugar leaves.